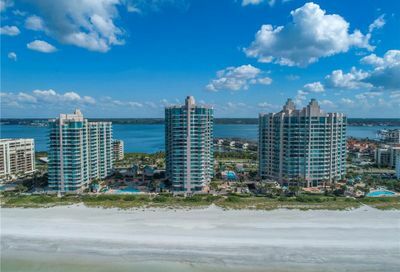 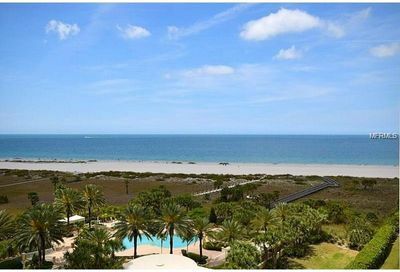 Offering some of the Gulf Coast’s most tranquil waterfront living, the barrier island of Sand Key is a sun-lover’s paradise. 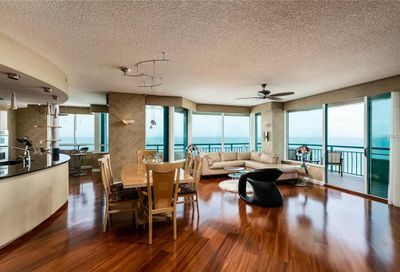 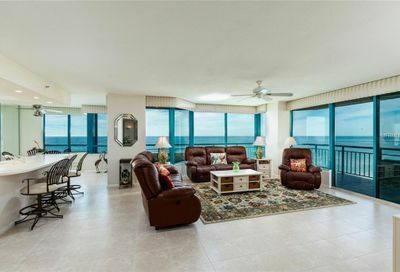 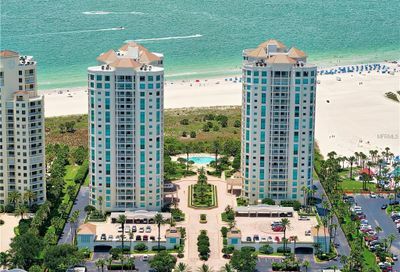 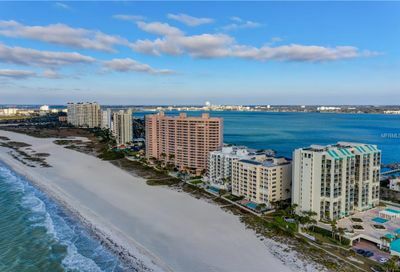 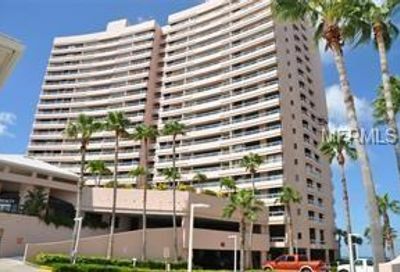 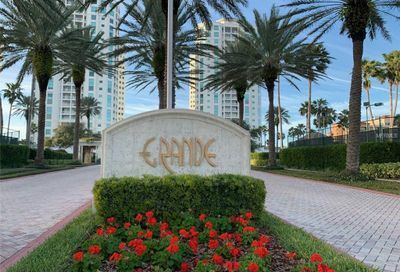 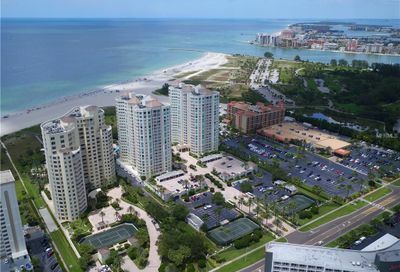 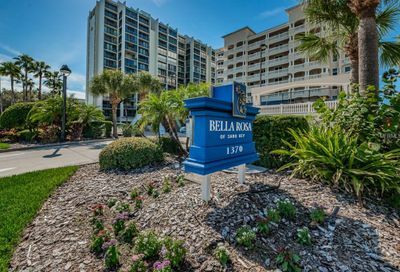 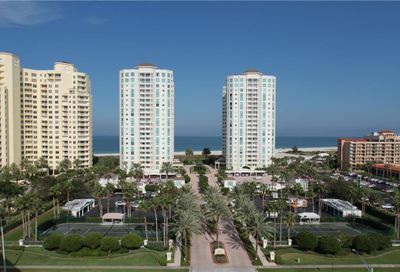 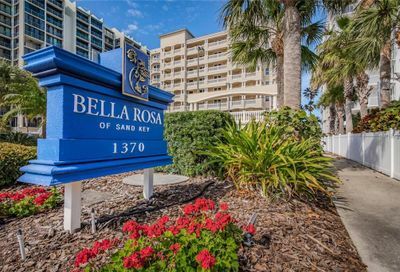 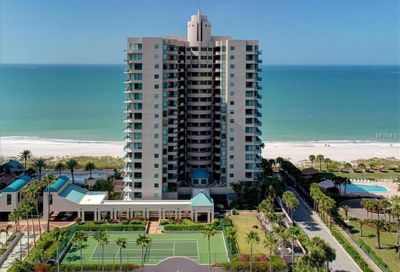 Situated between famous Clearwater Beach and prestigious Belleair Beach, Sand Key’s community is elegant and peaceful. 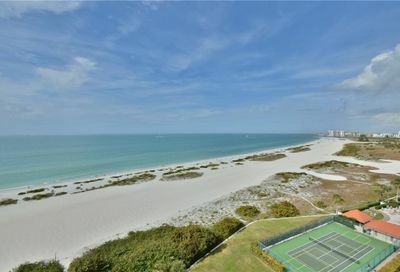 It has wide, white sandy beaches and no crowds.